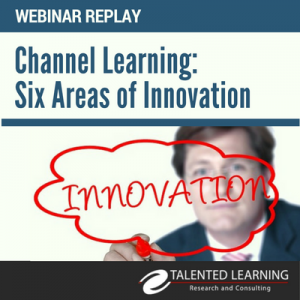 Training Industry creates the list of the best providers of gamification services and technologies every year in support of corporate learning and development. 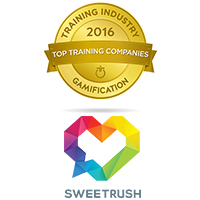 SweetRush has been on the list since its 2014 creation. 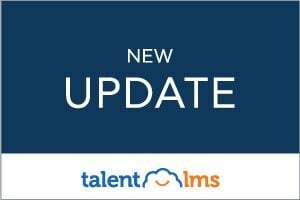 Epignosis LLC., the leading provider of eLearning and Talent Development solutions, has rolled out the latest update for its popular TalentLMS Cloud-based eLearning management system. 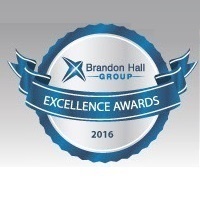 G-Cube received the highly coveted awards in three categories – Best Use of Blended Learning, Best Program for Sales Training and Performance and Best Use of Video for Learning. 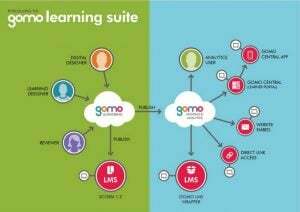 Freelance e-learning developers offered extended access to gomo learning to support increased demand for courses authored within the award-winning tool. 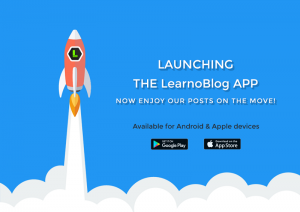 Learnnovators, a leading provider of innovative e-learning solutions, has announced the launch of a mobile app for its popular and widely-read blog, LearnoBlog. 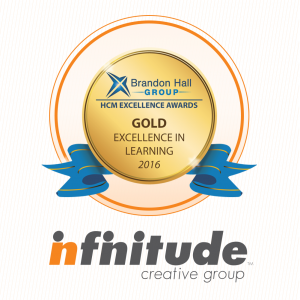 These awards recognize Infinitude as a leader in innovative learning, including simulation-based learning, microlearning, video, and gamification. 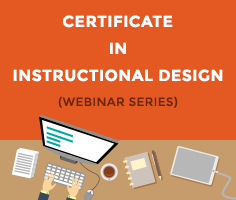 Learnnovators Partners CII To Offer Course In "Instructional Design"
Learnnovators, a leading provider of innovative e-learning solutions, has partnered with Confederation of Indian Industry (CII), Southern Region, to offer a certificate course in Instructional Design. Ascendia SA announces the Public Beta launch of www.dacobots.com, an elearning portal for kids made with HTML5 technology. 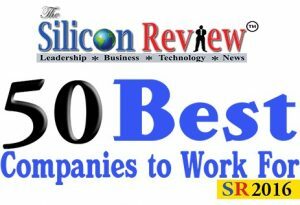 G-Cube celebrates its inclusion in ’50 Best Companies to Work For’ report published by Silicon Review- a reputed e-magazine with a global reach. 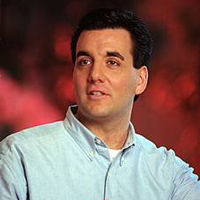 ITycom Releases The New Version Of Its Serious Game Authoring Tool! From the rewriting of the entire software to the HTML5 export, ITyStudio has outstanding features to announce for this back-to-school season of 2016.